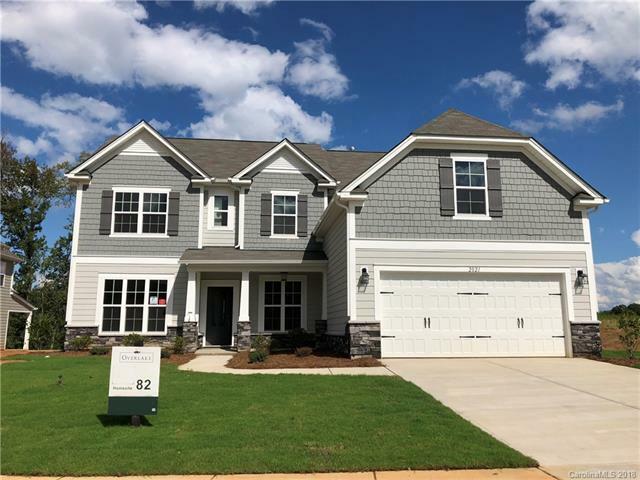 Open floorplan with stunning 2-story family room and beautiful windows that look out onto the covered rear porch and back yard. Gourmet kitchen features quartz countertops, painted cabinets, herringbone backsplash and GE Stainless appliances. Dining room, study, upstairs bonus room, and downstairs bedroom with full bath offer plenty of space to entertain guests and relax. Hardwoods throughout the main living areas and lovely oak stairs along with other luxury details make this home a must-see!